The Clayton High School Athletic Department would like to thank you for your interest and coverage of our Clayton Greyhounds. This publication is designed to assist you in your coverage. Please feel free to contact the Athletic Department for any additional information. The Clayton High School Athletic Department is located in Clayton High School between the commons and Stuber Gym. Call for directions (314) 854-6740. Credentials for Clayton High School home games are issued for working media ONLY and should be requested as early as possible due to space limitations. All members of the media must request credentials through the Athletic Director (314) 854-6743. Requests are honored from sports editors of daily newspapers and sports directors of television and radio stations. Requests from individuals not employed by a media outlet WILL NOT be considered. Note: Websites that sponsor message boards, message centers or chat rooms where people are allowed to post anonymous information will not be issued credentials. If a medium has an online site and they sponsor these anonymous forums, they may continue to request credentials under its traditional medium (newspaper, magazine, radio, television) but will not be granted additional passes for online staff. There is no special media entrance. Media is expected to use the main entrance to all facilities expect for football where there is a pass gate. Court/field level access will be available to photographers only with prior approval. Space in our lots is limited and is available on a first-come-first-serve basis. If you have any questions or need additional information please contact the Athletic Office at (314) 854-6740. Media outlets requesting satellite trucks or local television trucks access must request such, in advance, through the Athletic Office at (314) 854-6740. Trucks must be in place at least three hours prior to the game. Parking credentials will be issued to other necessary accompanying vehicles. This area is reserved for print media and statistical operations and will be based on a first-come, first-served basis. Wireless internet is available in Stuber Gym only. Photographers and cameramen are granted access to shoot during home games along each baseline for basketball, beyond the blue soccer line at Gay Field and behind the fence on Shaw Park #7. All photographers and cameramen wishing to shoot during home games must have a valid credential with them at all times. No one under 18 years of age will be issued credentials for sideline access. Individual/team statistics, record and game facts can be found on stltoday.com under prep sports. Programs, when available are provided at least one hour prior to tip-off. Space limitations may prohibit the issuance of credentials to scouts. Scouts must contact the Athletic Department at (314) 854-6740 prior to each game to guarantee choice seating or field access. Interviews with the coaching staff need to be coordinated through the Athletic Department at (314) 854-6740. All interviews must be arranged by the Athletic Department. Student-Ath­letes have been instructed not to grant any interviews, in person or by telephone, not arranged by the Athletic Department. 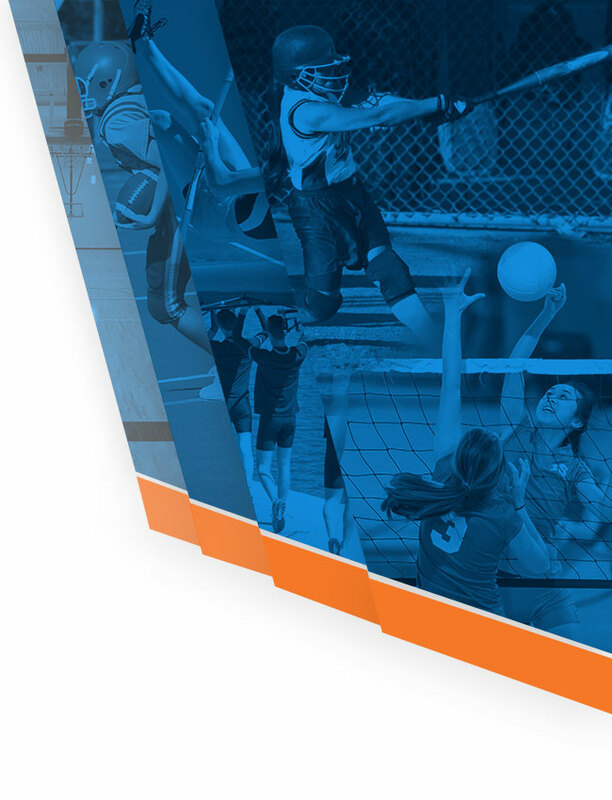 Stu­dent-athlete telephone numbers and information are private and will not be released. 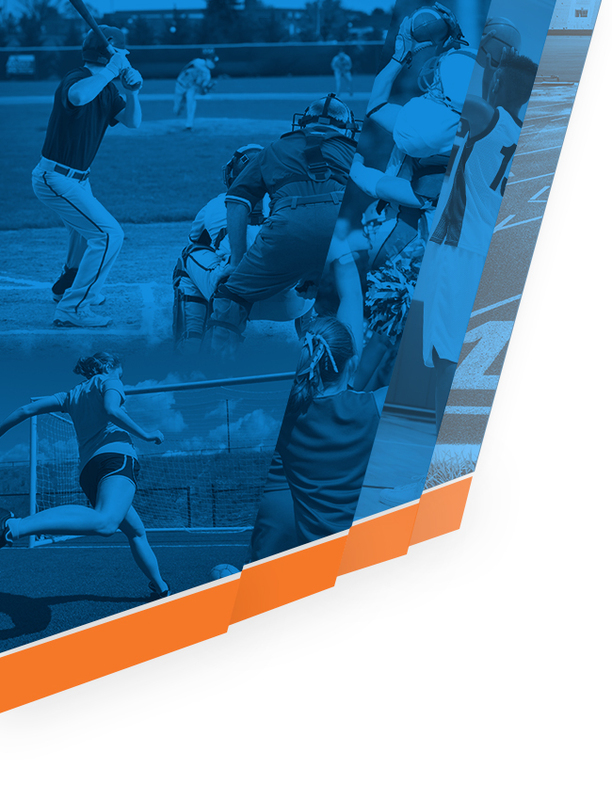 Interviews with student-athletes must be coordinated through the Athletic Department preferably at least one day in advance to minimize demands on the stu­dent-athlete’s time. All other requests for interviews at practice should be made by 10:00 a.m. on the day of the requested interview. The Coaching staff and/or Athletic Department review ALL media requests for student-athletes, both at practice, or requests by phone. Approval by the coach and/or Athletic Department is needed before interviews are scheduled. Phone interviews must also be coordinated through the Athletic Department with the requested player, returning the call at an agreed upon time from the Athletic office or coaches office. Practices are closed to members of the working media and public on a day-by-day basis. Members of the working media wishing to attend practice should contact the Athletic Department preferably one day in advance to request admission to a specific practice. The coaching staff reserves the right to open practice on a day-by-day basis. During an open practice, members of the media are allowed to conduct interviews before or after practice. The coaching staff will review requests for ALL interviews and approval is required before an interview can be granted. Requests for student-athlete interviews must be made to the Athletic Director or coaching staff prior to any interaction. Locker rooms are closed and Clayton High School student-athletes are brought to a neutral setting for interviews. The opponents coach and student-athletes are available at the discretion of the visiting school.